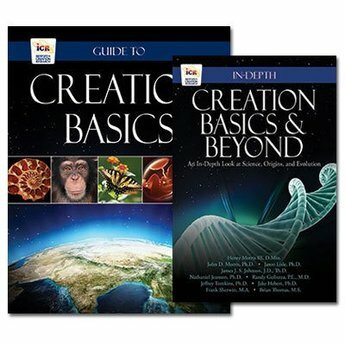 This set of books covers many facets of creation science. 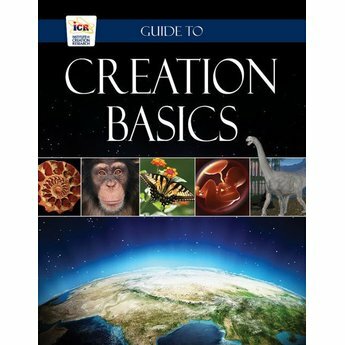 Authored by ICR scientists with expertise in various fields, these resources provide a deeper understanding of the creationist worldview and a means for defending it. Creation or evolution? This debate is one of the most vital issues of our time. 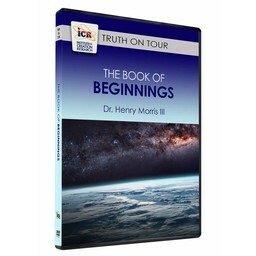 It is extremely important for all people to know the truth about origins and the Christian especially needs to know the truth of the Genesis account of creation. After all, if the Bible is false on its very first page, then how can any rational person have confidence in what follows it? 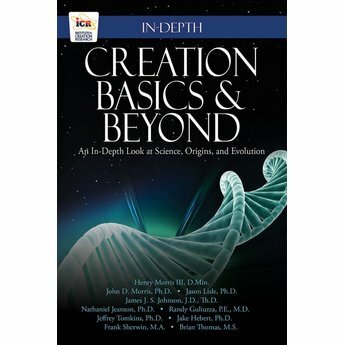 Organized in short, readable chapters, this book demonstrates that not only does the scientific evidence not support evolution, it strongly confirms the biblical account of creation. 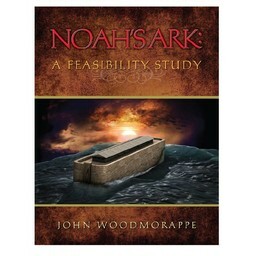 Creation Basics & Beyond clearly shows that the Bible really is what it claims to be - the inspired Word of the living God. Total Shipping Weight: 2 lbs. 13 oz.